AT&T has a limited time buy-one-get-one-free deal on their website. 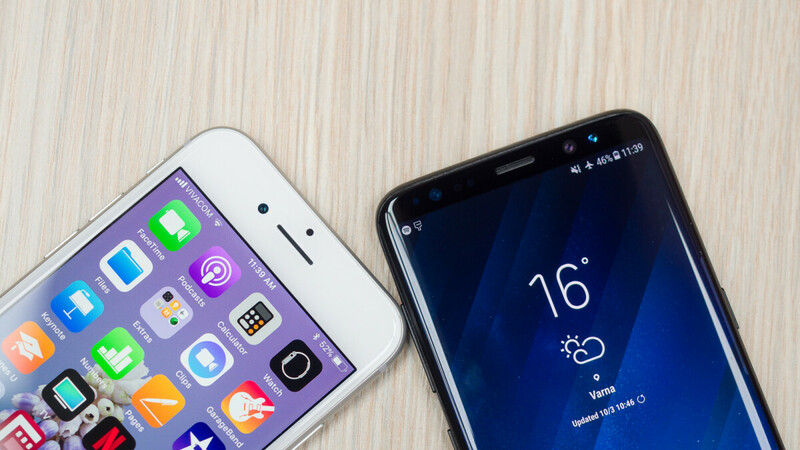 The offer is valid for three smartphones – Apple's iPhone 8, Samsung's Galaxy S9 and LG's V35 ThinQ. Both phones must be activated with monthly installments, depending on the chosen plan. AT&T will give you credit equal to one of the two monthly fees until the credited amount matches the price of the smartphone you've chosen. For the iPhone 8 the amount is $700, for the Galaxy S9 - $790 and for the LG V35 - $900. The LG model deal also includes additional credit up to $400 when you trade in one of the approved smartphones. Every other applicable fee (including taxes) when activating a new phone or returning one is due for the second device as well. If you cancel the service before the device is paid (second device is fully credited), you have to pay the remaining price of both smartphones. This offer is definitely hard to take advantage of, but if you and your partner both happen to need a new phone (and like the same model), this might be a good deal for you. Full terms and conditions can be found on AT&T's website.